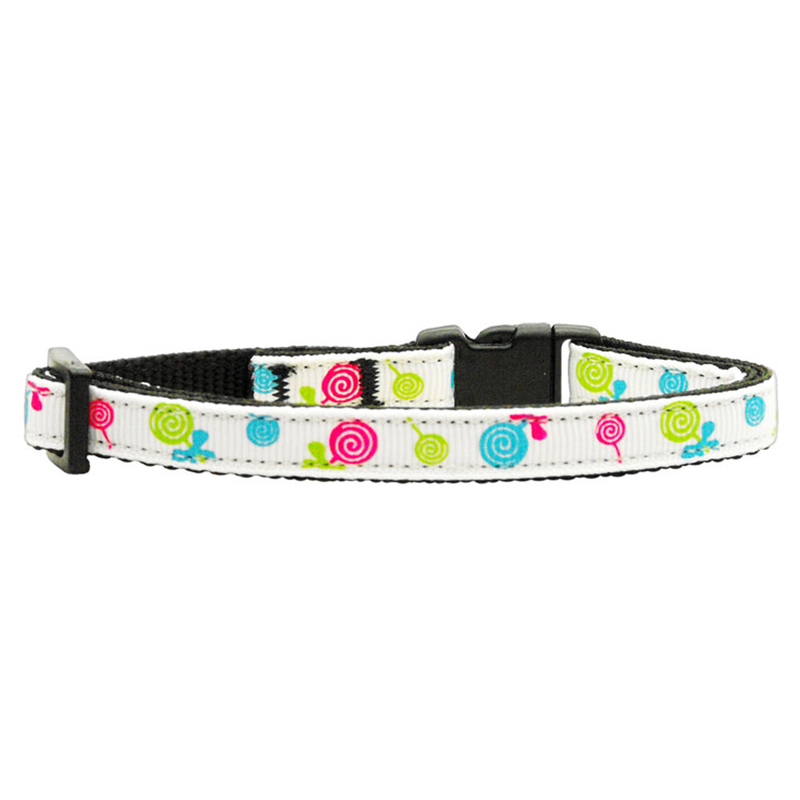 Your sweet cat will look lick-ably cute in this Lollipops Nylon Safety Cat Collar! 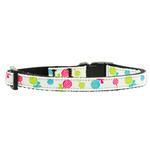 I lost my dog 9 months ago, but I always got his toys on sale from Baxter Boo's news letter and got some great deals. This purchase is for my son's dog's Christmas gifts.